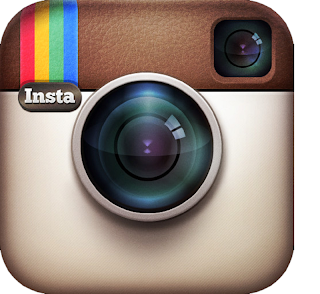 Instagram has launched a new feature that allows users to add names to their photographs, just like Facebook. Instagram announced the change on its blog on Thursday, writing, "photos are memories of the people, places and moments that mean the most to us." The company posted that they have always sought to give users simple and expressive ways to bring their stories behind their images to life. The tech firm said that users captions and hashtags capture the "what?" and their Photo Map answers the "where?" but until now they were never quite able to answer the "who?" The new feature also includes a new "Photos of You" section, the New York Daily News reported. The feature is available for Instagrammers to check out, but won't be visible to everyone else until May 16. As with Facebook, Instagram users can also change settings so that they have to approve an image before it's tagged. Facebook bought Instagram for 1 billion dollars last year.